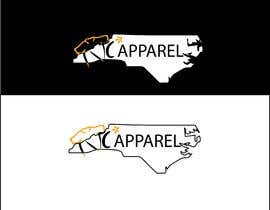 Starting up a new line of clothing. 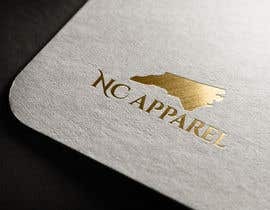 NC apparel. 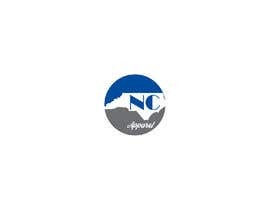 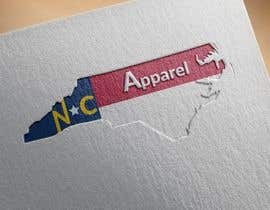 Want a logo using the shape of North Carolina. 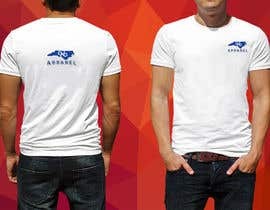 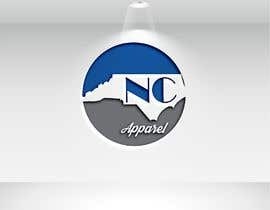 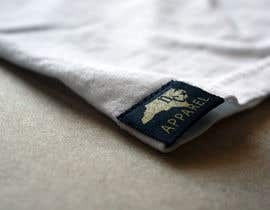 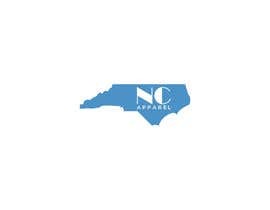 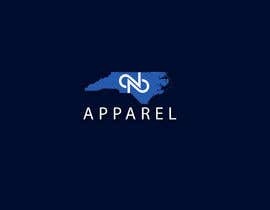 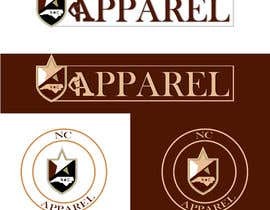 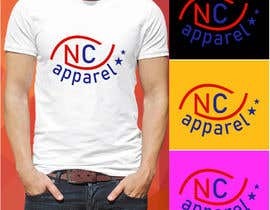 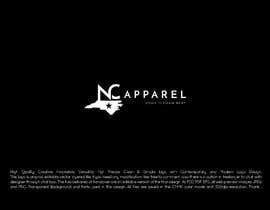 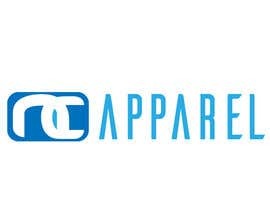 Name of company is NC Apparel. 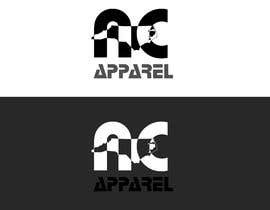 Looking for different concepts that can be utilized in different mediums, website, decals, printing, etc.